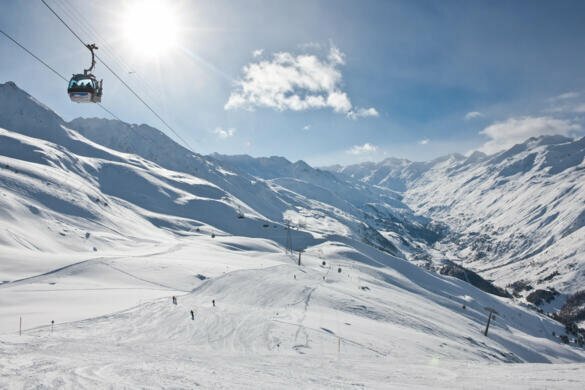 The resort of Obergurgl-Hochgurgl offers everything you need for a perfect winter holiday: snowsure slopes, breathtaking views, no lift queues and cosy mountain huts. Find out more about the current lift pass prices for Obergurgl-Hochgurgl. Tip! Guests can buy their lift passes directly from the reception desk at our hotel. Looking for an unforgettable ski holiday in Obergurgl-Hochgurgl? Then get in touch today and send us a non-binding enquiry! The Hotel Jagdhof combines traditional bed & breakfast with Tyrolean hospitality, four-star service, a friendly atmosphere and fine dining, making it the ideal place to spend a memorable holiday in the most snowsure resort in the Alps. © Hotel Jagdhof . Family Vollstuber . Gurglerstraße 56 . A-6456 Obergurgl .